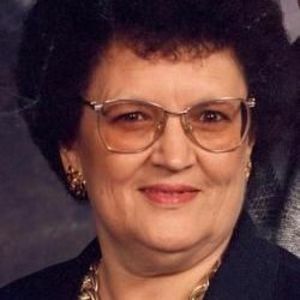 Vonda M. Keesling age 74 years a resident of Greenfield, formerly of New Castle, passed away Monday, April 14, 2014 at Kindred Transitional Care in Greenfield. The beautiful and interactive Eternal Tribute tells Vonda's life story the way it deserves to be told in words, pictures and video. We have known Vonda and her family all our lives. Have lots of great memories and sorry to hear of her passing. We are thinking and praying for the family. Vonda will be greatly missed It was a pleasure to take care of her and to get to know her and family.